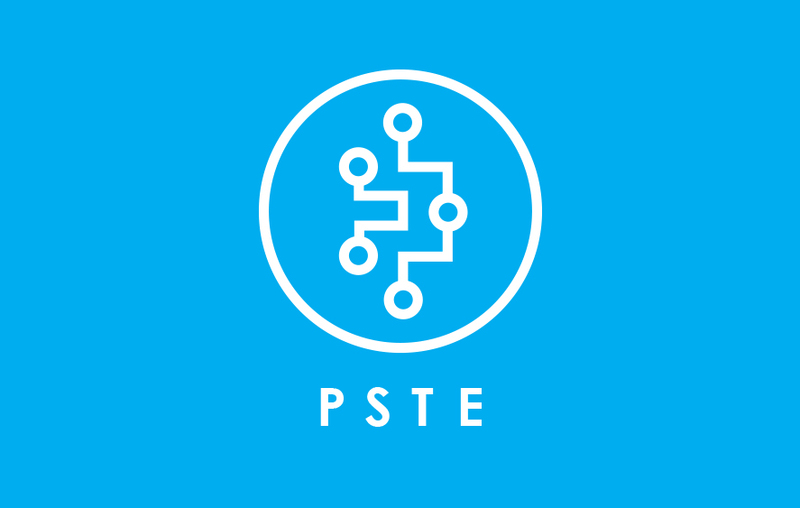 The Public Sector Technology Exchange (PSTE) is an independent forum that discusses the technology challenges impacting government, industry, and education. PSTE events feature an interview-style discussion with today’s technology leaders in the public sector marketplace. Decades of experience in selling and marketing technology solutions to the public sector marketplaces, James Baker can assist your company in winning new business in the federal, state, and local government and education marketplaces. Baker’s book “How to Win Business from the Federal Government” is a must read for anyone in the public sector marketplace. Baker’s book “Freedom Shift” is designed to send a message of hope to youth about how the promises and power of God can change their life. There is a battle for the hearts and minds of youth everywhere. Freedom Shift was written for young people that are in jail. Spending time in jail has profound impact on youth. 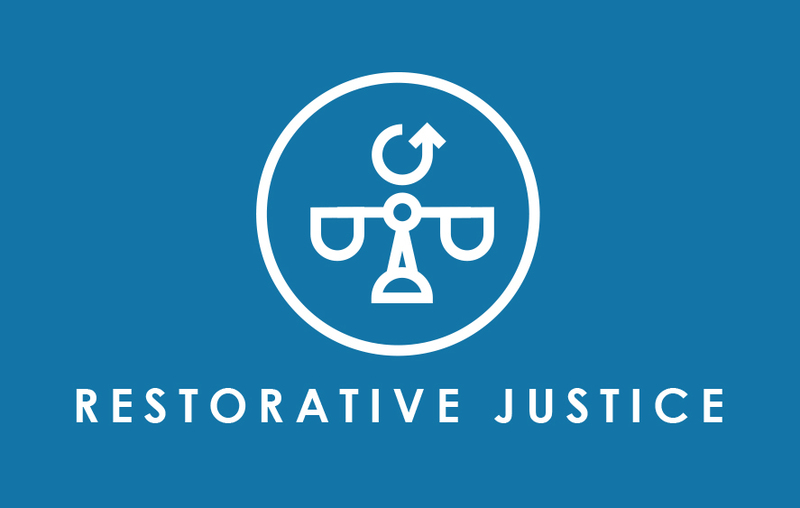 There are many studies that show that 1/3 of all wards in detention facilities will return. Baker volunteers his time working with incarcerated youths as well as partnering with organizations focused on restorative justice. Based on Baker’s work as a chaplain in the youth detention facility, Freedom Shift is a must read book for all high school students, teens in jail, and community leaders that works with youth. This book provides guidance on how to restore peace in your life no matter the circumstances that life has thrown your way. Baker’s book as been herald from the DC Beltway to all over the country as one of the best tactical books on how to research and create a winning strategy for the U.S. Federal IT Marketplace. This book is a must read for any technology company doing business with the federal government. Coming soon from James Baker and Dr. Edward Saltzberg, Ph.D. This book is a complete guide to winning new business in the government marketplace. This book will be an update to “How to Win Business from the Government” as well provide guidance on the process to win and price bids to the government.